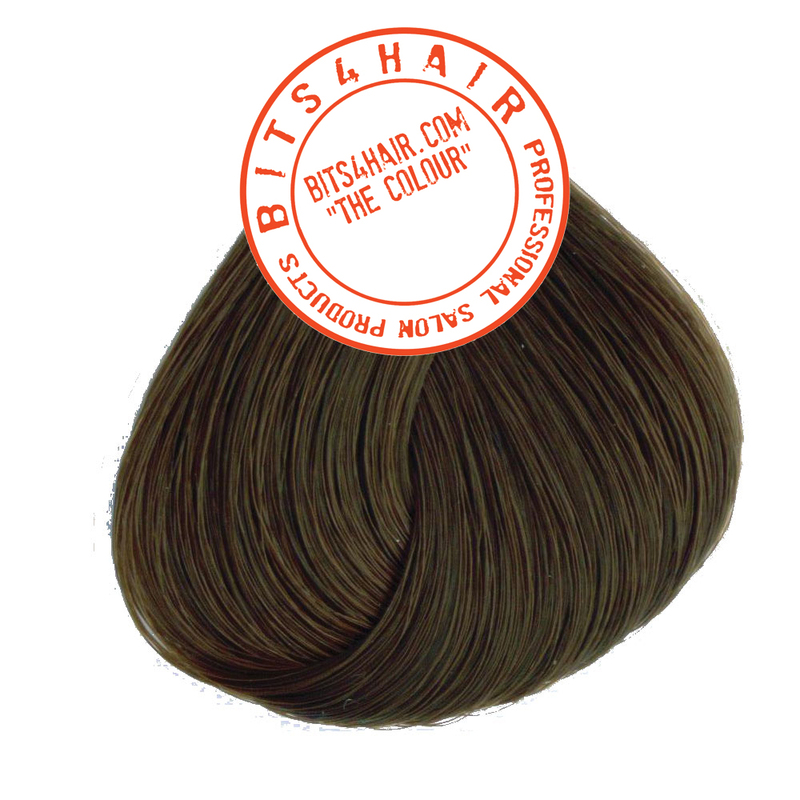 Description: BITS4HAIR "THE COLOUR" Permanent hair colour cream created to cover and colour grey and natural hair while preserving its structure and to create glossy, long lasting shades in absolute safety, given its high content in 99% pure protection and colouring pigment. DIMETHICONE PEG-8 MEADOWFOAMATE - A silicon extract of meadow foam seed oil that combines in a single molecule the conditioning properties of meadowfoam seed oil and the silicons’ unique sheen imparting properties. PANTHENOL - A vitamin B5 precursor that conditions and moisturises. - 50 ml. 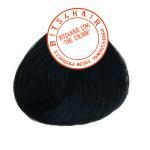 BITS4HAIR "THE COLOUR" with 75 ml. 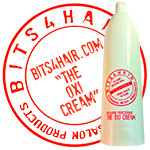 BITS4HAIR "THE OXI CREAM" Peroxide at 10 – 20 – 30 and 40 volumes. - 50 ml. 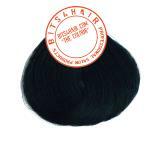 BITS4HAIR "THE COLOUR" with 100 ml. BITS4HAIR "THE OXI CREAM" Peroxide at 40 volumes. 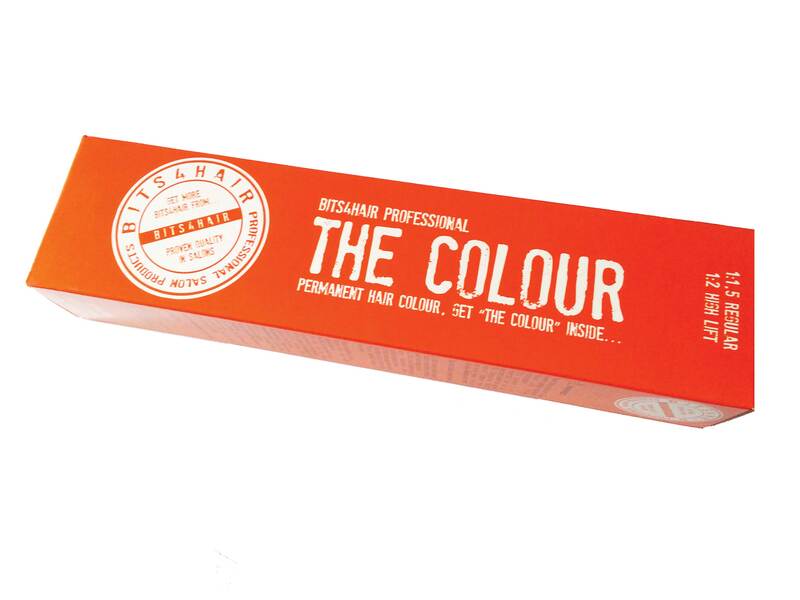 - mix in equal quantities with the super bleaching series shades or any other base colour to enhance lightening by up to one tone. - e.g. 25 ml cream + 25 ml 000 + 75 ml oxygen for base tones, adding 100 ml oxygen for super bleaching. 2. The mix of colour to developer used to mix the hair color. We advise you carry out a skin test before applying any hair colour.